LONDON, ENG. - Unstoppable. 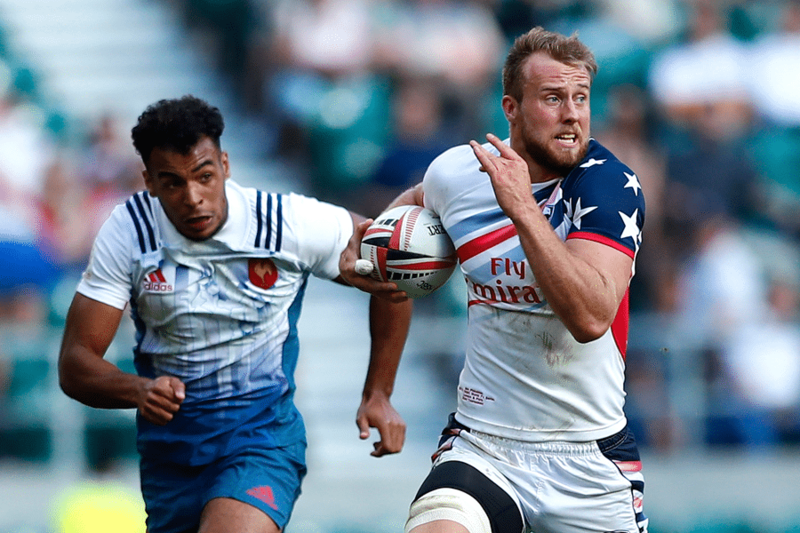 The Men's Eagles Sevens were completely unstoppable in their final match of Pool C, sealing a 38-14 win over France to close out Day One of London Sevens. It wasn't simply the Carlin Isles hat trick, or Martin Iosefo notching his 50th career try that made the game. It was the dominant possession and skillful offloads that allowed Team USA to cross the line six times and seal a berth in the Cup Quarterfinals against Ireland at 6:20 AM ET tomorrow on ESPN+. "We improved with each game which was good to see. Some of our ball transfer in attack and support was great; and at times, especially off turnover. These are things we have been working hard on from the training paddock transferring into the game," says Head Coach Mike Friday. "Our breakdown work was good today and we didn't always get the rewards we deserved but the boys stayed on task." If their 19-19 draw with Kenya got the jitters out, their 31-14 win over home team England made a statement. 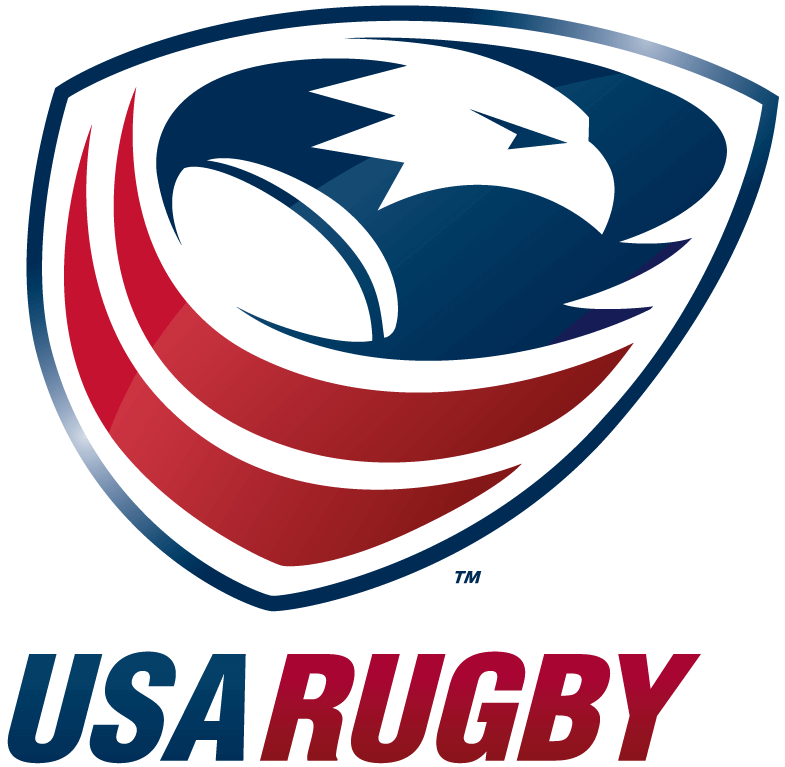 Facing France with renewed confidence, the U.S. went into match three with an immediate score off the hands of Carlin Isles, 5-0. Isles' first of the day was answered back shortly by Kevin Bly who gave France their only lead of the match at 5-7. But, despite the early showing, France had tremendous difficulty keeping the entire Eagle squad at bay. Powerful forces in Danny Barrett and precise hands in Captain Madison Hughes fed the ball through the U.S. rotation for three additional tries before the half. First, with the perfect offload from Ben Pinkelman, Stephen Tomasin upped the lead to 12-7 and then Carlin Isles followed with two of his own to seize the hat trick, 24-7. By this point, the United States had converted every possession of the game since France's initial try to more points. But, when the second half resumed, there was no time to overthink, only seven more minutes to finish with precise execution. Following an early scrum, Danny Barrett forced his way past four French defenders to give Martin Iosefo the space to swoop in and score with his 50th career try, 31-7. Kevon Williams made a swift run for himself minutes after and the U.S. was on top 38-7. France would get one late try on the final play but it wasn't enough to overcome a relentlessly dominant American side. The final whistle blew with a 38-14 final score and the United States locked in an undefeated first day of play. "We need to continue to improve our defensive alignment as that is something that will need to be on point in the cup, along with our ability to then bring pressure. Today we were not accurate in that department," said Coach Friday, describing the focus which lies ahead going into the race for the Cup. 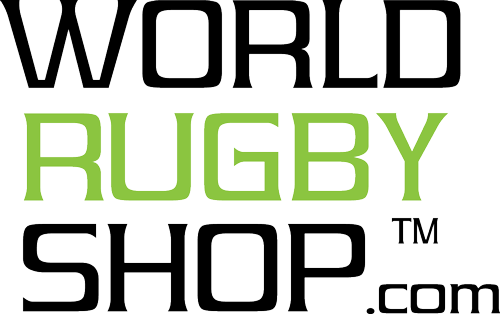 The Men's Sevens will face Ireland in the Cup Quarterfinals tomorrow (Sun, June 3) at 6:20 AM ET, LIVE on ESPN+.